Perhaps one of the most common reasons that dogs visit us at Volunteer Veterinary Hospital is skin trouble. 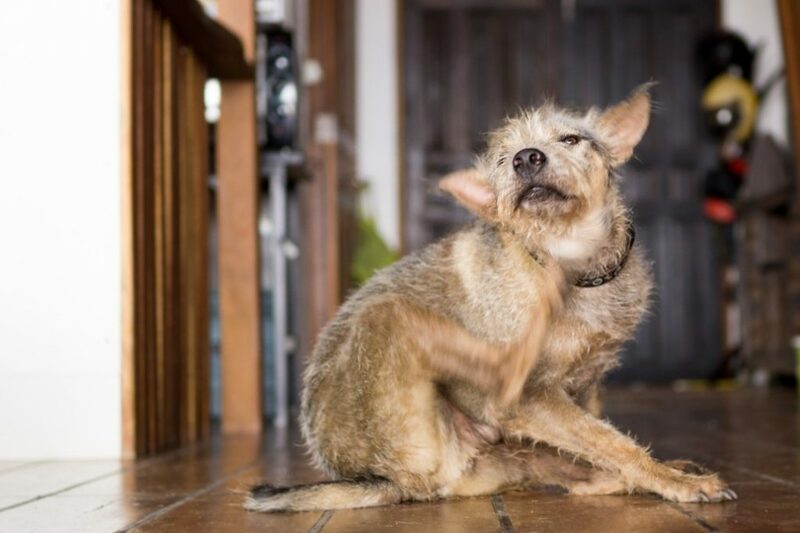 From fleas to allergies to bacterial infections and everything in between, dogs and dermatological issues go together whether we like it or not. Some dog skin conditions are more common than others, though. It is important for pet owners to have a read on the types of issues that occur and why it’s important that we see your pet when skin trouble erupts.